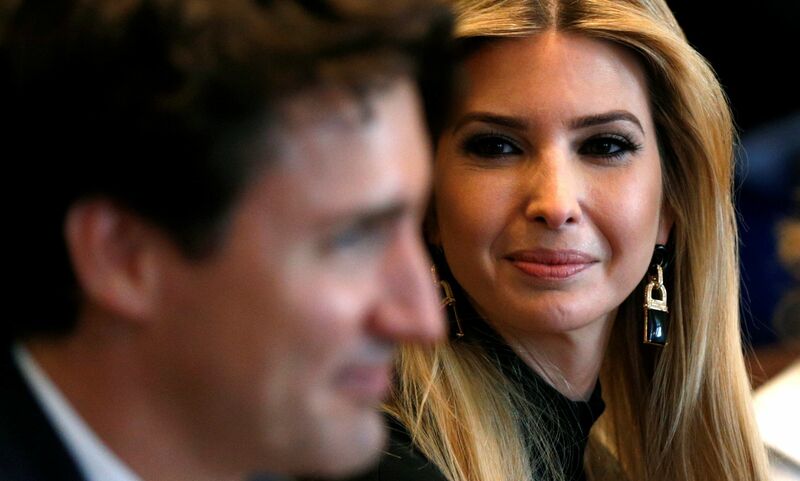 Ivanka Trump had something in common with many men and women in the U.S. when she laid eyes on Justin Trudeau during theCanadian Prime Ministers trip to the White House on Monday. Well let you try and figure out what. 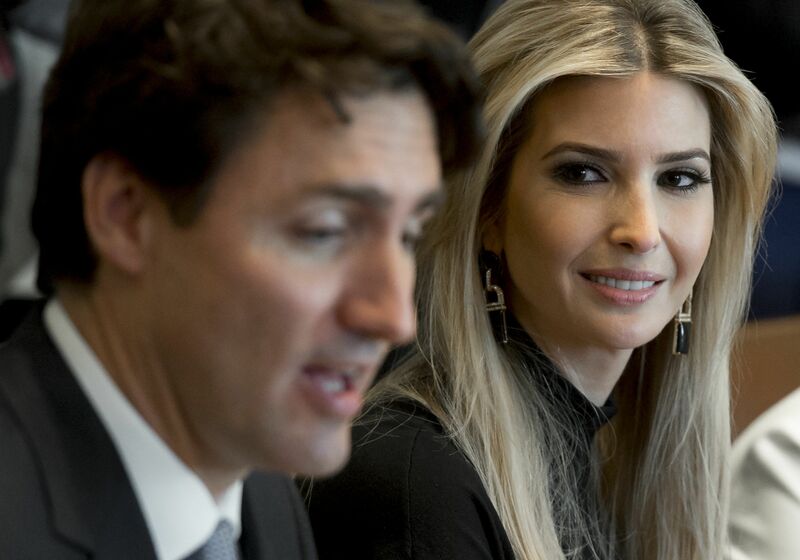 During his first face-to-face visit with President Donald Trump, the Canadian Prime Minister had a round table discussion about women in the workforce. 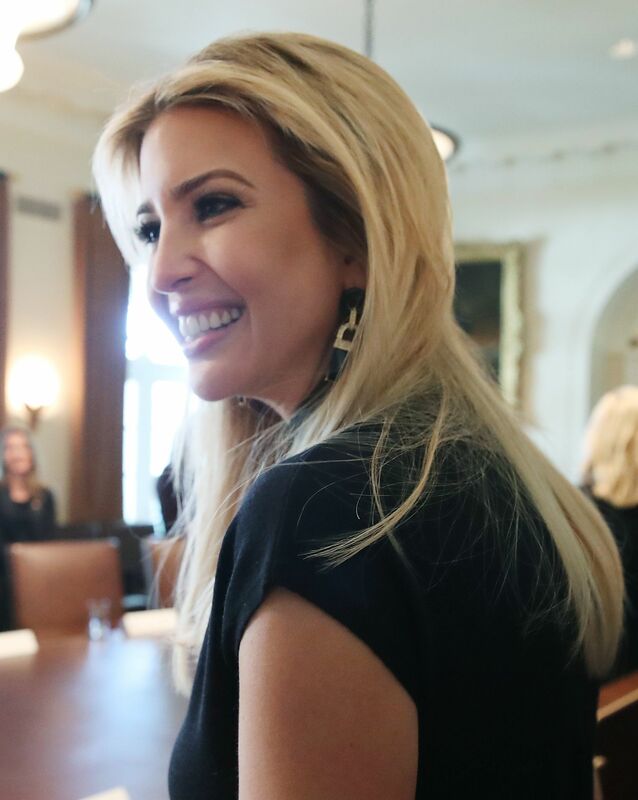 Ivanka attended the roundtable and helped recruit participants and set the agenda, according to the Associated Press. 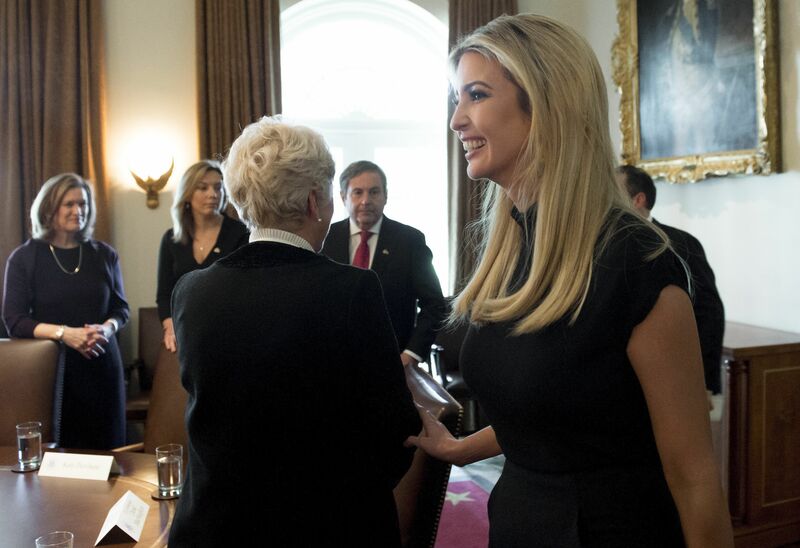 But based on pictures taken by Getty images and Reuters from that discussion, it doesnt look like female entrepreneurship was the only thing on Ivankas mind. Oh! Hi, Justin! 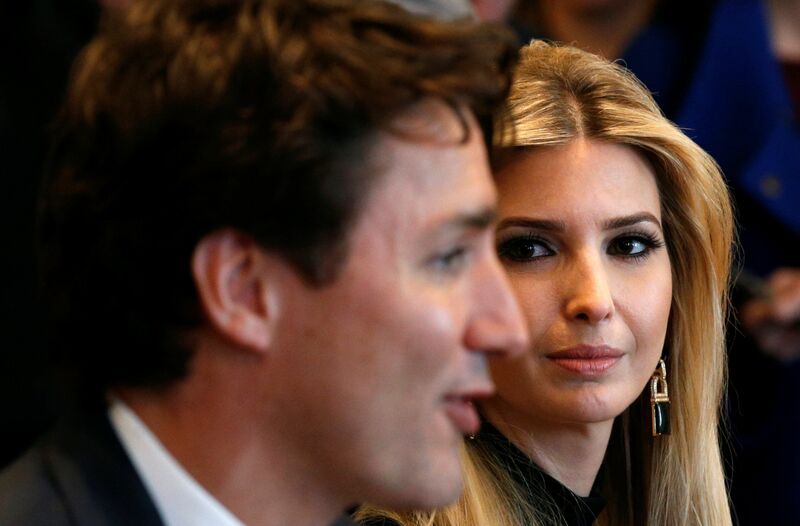 Sure you can sit next to me because my husband, Justin, I mean, Jared, wont be attending, Justin. 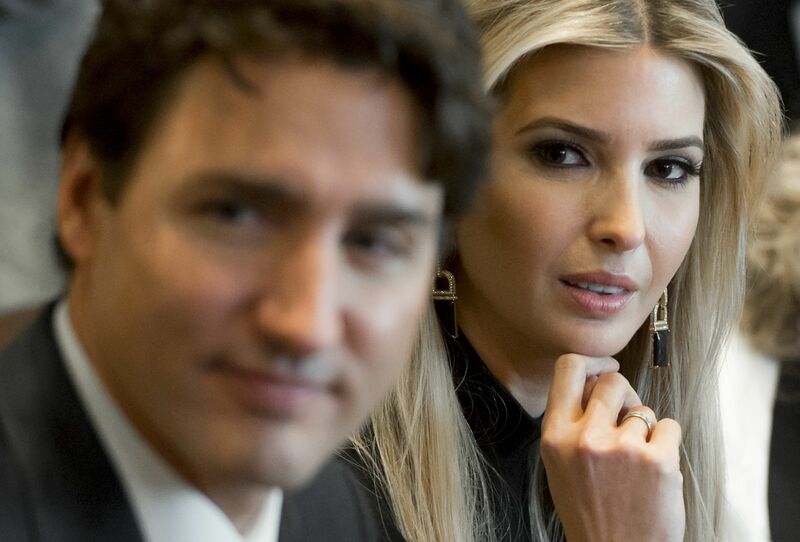 Jared, Jared, Jared, I am married to Justin. Dammit, Jared. Ugh, Id tap that like a maple tree. Yeah, speak French to me. "OK, time for a cold shower.